“The individual lessons are simple to follow and ideal for beginners and experienced practitioners.” Dwain Brandy, D and T teacher Media City Manchester. 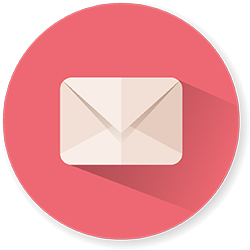 “User friendly, easy to follow, clearly explained and good links.” Dave Bouser, Technology Teacher Ely College Academy. 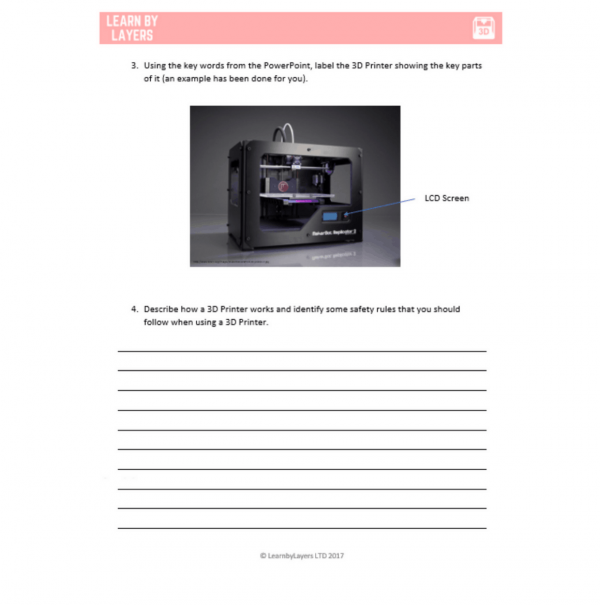 Lesson 1 – An introduction to 3D printing. 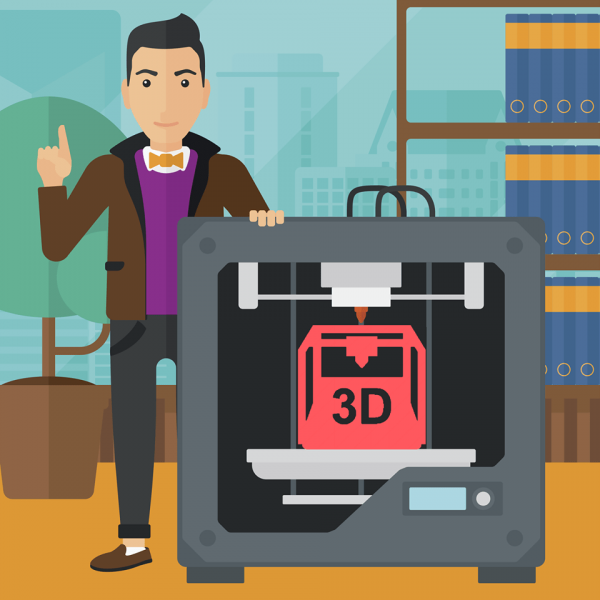 In this lesson an introduction to 3D printing, your classes will learn what 3D Printing is and where 3D Printers are currently being used in society. 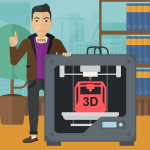 Students will also be able to understand the key components of a 3D printer and be able to describe how they work relating to real life examples. 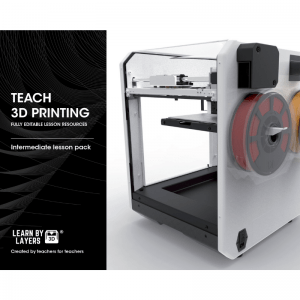 This lesson is an introduction to the curriculum and is a free download. 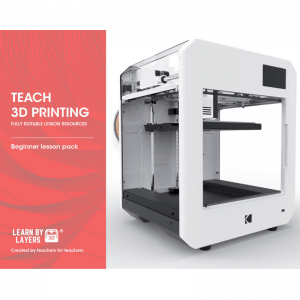 Following on from this resource there are six more lessons in this lesson pack and then 20 more lessons in the rest of the curriculum (the intermediate and advanced lessons). The beginners lesson pack is one of our most popular resources and is used in schools around the world. This introduction lesson is designed to last one hour and all you need to do is read through the lesson plan and review the materials before teaching it to your classes. 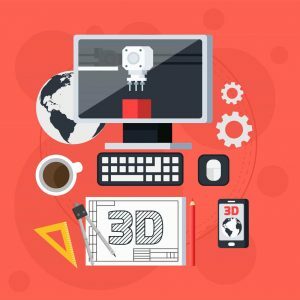 As part of this lesson is a free TinkerCAD modelling tutorial that serves as a basic introduction to simple 3D CAD modelling. It also demonstrates how the rest of the CAD lessons are structured. 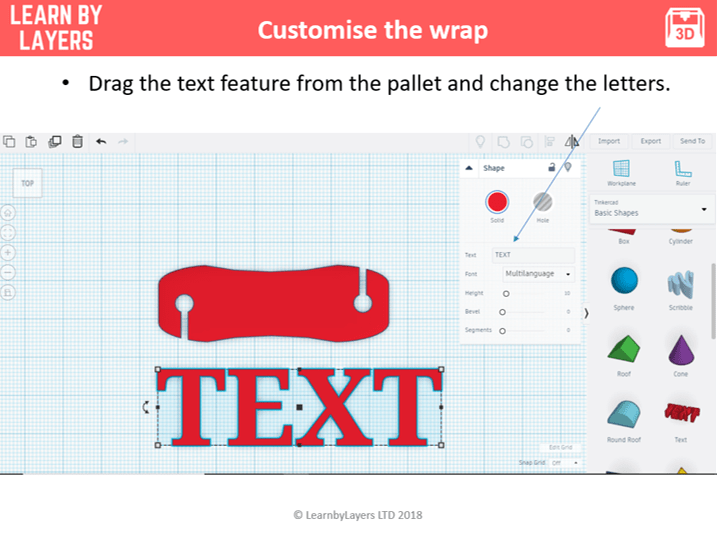 The follow on lessons in this pack all use ‘TinkerCAD’ as the modelling software. 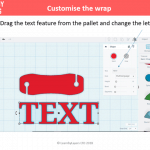 This is free to use and browser based and designed for children. All the resources in the curriculum are fully editable by the class teacher so they have full control over the curriculum. 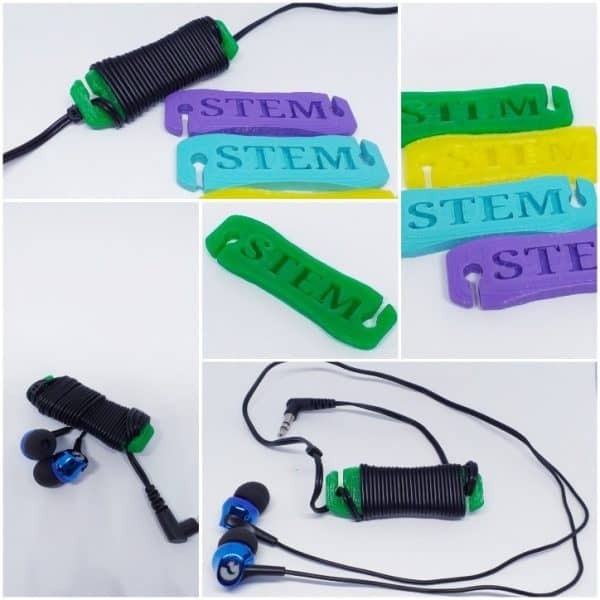 Each lesson has a starter task, main activities and a plenary task to embed students learning and are ranked against international education standards. 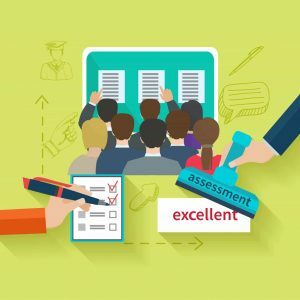 The resources are designed to be self assessed/peer assessed by students to deepen their learning of the topic and this helps reduce teacher workload and all lesson materials have been designed by current classroom teachers. We know what works in the classroom and wanted to ensure that our curriculum is as versatile as possible, that’s why teachers can download the files and keep using them. All the lesson packs come with a ‘site’ license meaning they can be used year after year in the purchasing school.